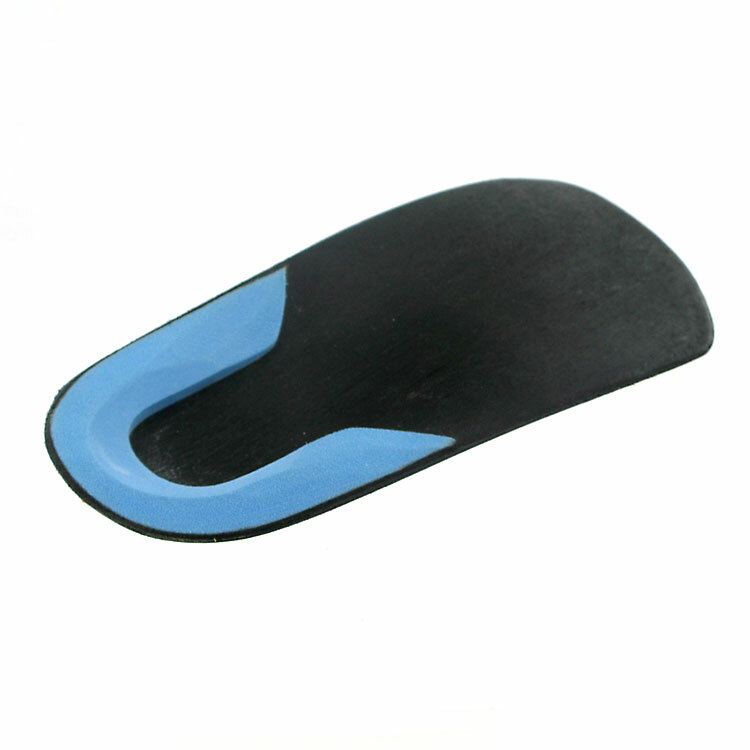 A custom orthotic is a device designed to align the feet and ankles properly. 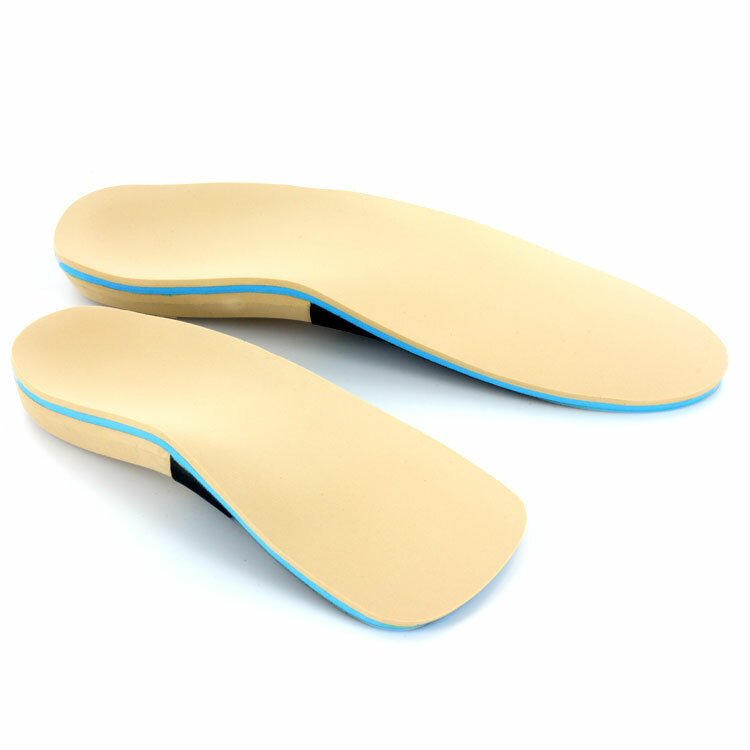 They look like insoles, but are medical appliances that are custom made to correct your specific foot imbalance. By correcting foot and ankle balance & alignment, orthotics can reduce stress and strain on the rest of your body. Can I benefit from Orthotics? What type of shoe can I wear with them? 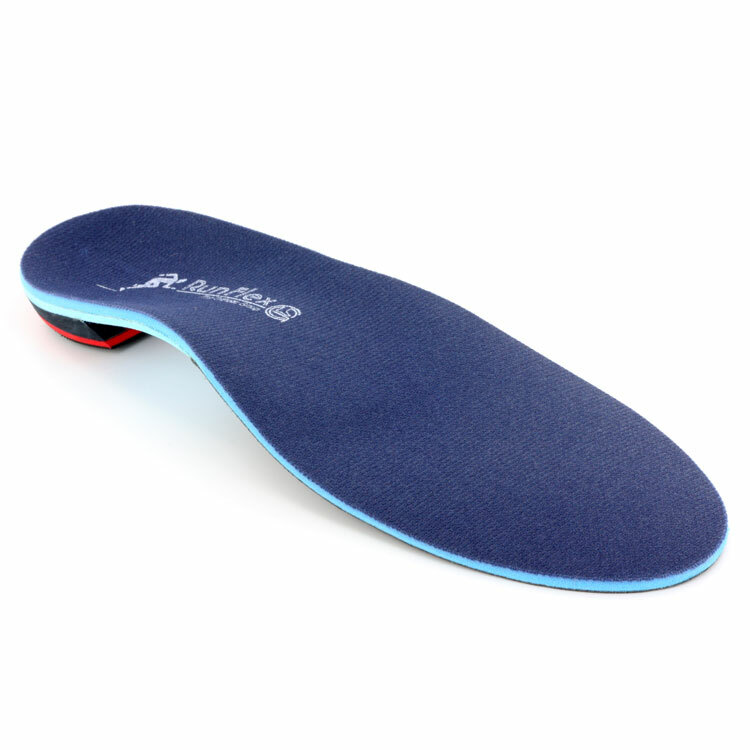 Just about any type of shoe will work with an orthotic insole. Granted, certain types of shoes are better for your feet and ankles than other, but any shoe which has its own insole can be fitted with a custom-fitted orthotic. Even Birkenstocks and Clogs can be custom-made with orthotic insoles! There are three steps to getting custom-fitted orthotics. Our Chiropractor Dr. Alex Angel will assess your clinical history and perform a physical evaluation. At the end, he will tell you if he feels that your condition may benefit from the use of custom orthotics. We will take a 3D foam impression, or "moulding" of your feet, sending that casting and your clinical information to our orthotics maker. Time to break them in! Because they change your stance, gait, and balance, custom orthotic devices have a breaking-in period to give your body time to get used to them. Book My Orthotics Fitting Today!